Marshall Everett has traveled a twisting, perilous road from the jungles of South America to the streets of Paris. As an undercover DEA agent, Marshall penetrated a powerful cartel and became the trusted right-hand man of a ruthless drug lord. The price he paid was devastating, costing him everything—and everyone—he loved. Back in the U.S., on temporary assignment to the Secret Service, on the presidential detail, Marshall performs an act of heroism that changes his course forever. Ariana Gregory has her whole future ahead of her, with an exciting life in Manhattan and a coveted job at an online fashion magazine. But when her father, recently widowed, is appointed U.S. ambassador to Argentina, she reluctantly agrees to accompany him to Buenos Aires. Then an unthinkable act of violence shatters her world. Nearly a year later, Ariana arrives in Paris, on a fragile road to recovery. There, as she strives to bury painful memories forever, she crosses paths with Marshall Everett. But dangerous forces watch her every move, and Ariana and Marshall will once more have to fight for their survival. 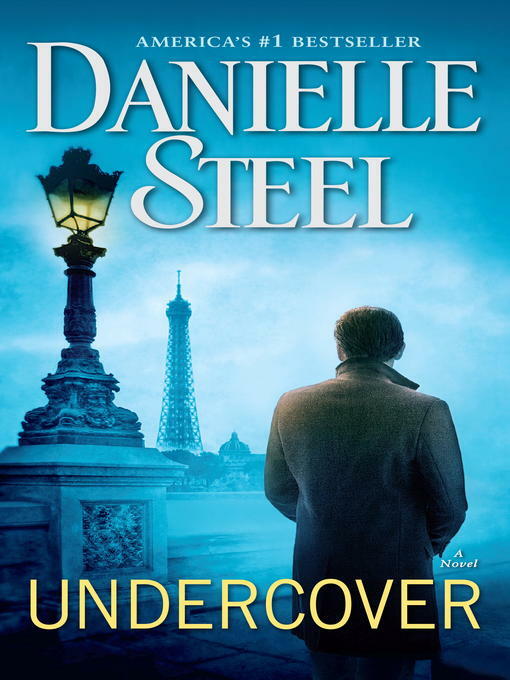 In this breathtaking and psychologically penetrating novel, #1 New York Times bestselling author Danielle Steel explores the consequences of trauma and the perseverance of the human spirit. In Marshall and Ariana she has created two unforgettable characters confronting extraordinary challenges—who no longer need to face them alone.